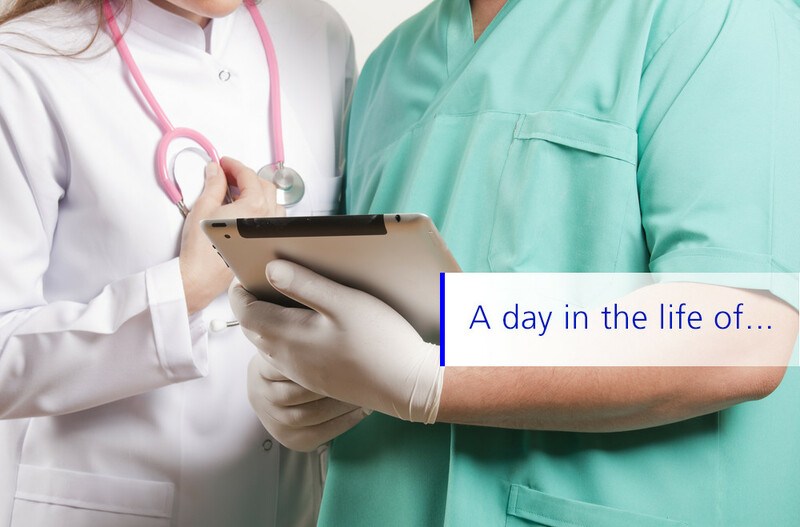 In this article we talk to Rowena G. Ronquillo, Registered Nurse and Clinical Leader at the Neuroscience Center at Sinai Hospital in Baltimore (MD, USA). 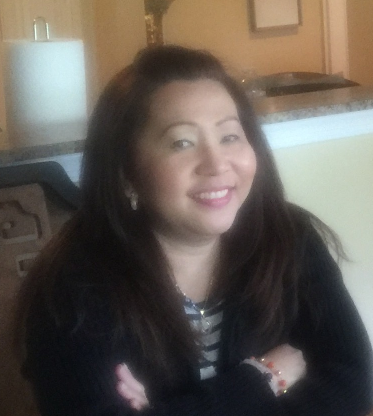 Rowena G. Ronquillo has been the Clinical Leader in the Neuroscience (Neurology and Neurosurgery) Center – a 36 bed unit with telemetry – for 9 years and has been with Sinai Hospital for 16 years. She has been a Registered Nurse for 21 years and is a native of the Philippines.